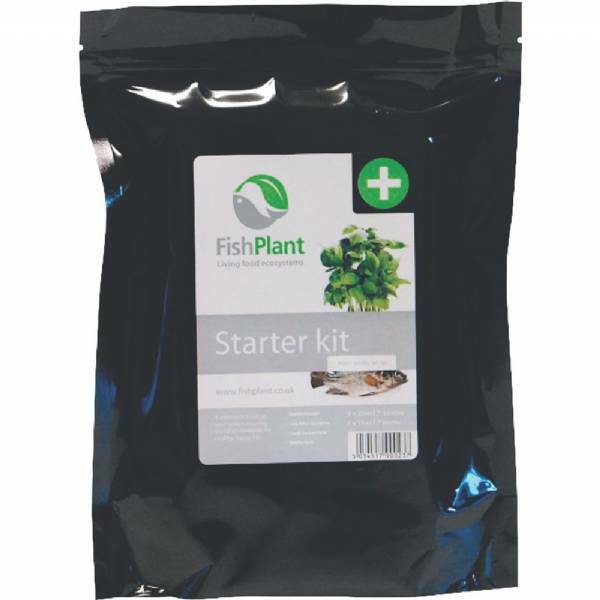 The kit includes a dechlorinator to treat the chlorine in your tap water that would otherwise hinder the beneficial bacteria and stress your fish. 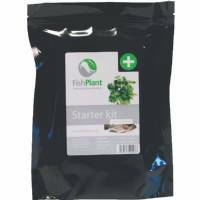 Help you to a good start with all you need to begin the bacterial colonisation and cycling of your system. These occur naturally but an initial introduction will get things off to a much quicker and more reliable start. The kit includes a nitrite test that will indicate that the bacteria are able to process ammonia into less harmful nitrite and the colonization is going well. At this stage, you may introduce fish.